Brian Behlendorf has been a fan of the EFF since the early 90's, when he first discovered the Internet as an undergrad at UC Berkeley, and saw both how essential and how fragile digital civil liberties were about to become. He carried that sense of purpose with him as he set up Wired Magazine's first web site in 1993, and then engineered the launch of Hotwired in 1994. 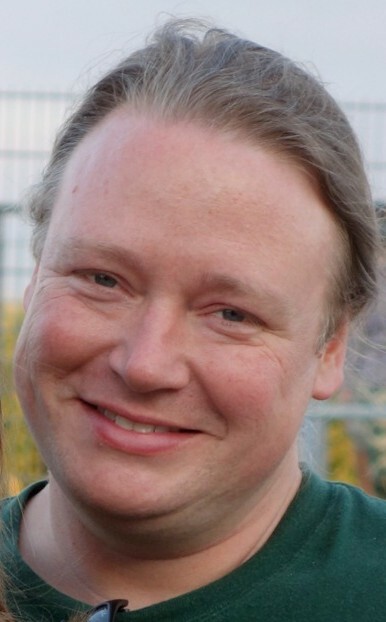 In the same spirit of open standards and open source code that built the Net, Brian and 8 other individuals co-founded the Apache Group (and later the Apache Software Foundation), the team that built and gave away the popular Apache HTTP (Web) Server. Simultaneously he launched CollabNet, which brought the principles and tools used by the open source software community to large enterprises. After 8 years leading CollabNet as its CTO, Brian left to work on the 2008 Obama campaign as a technology advisor, and then at the Office of Science and Technology Policy at the White House, developing strategies for open access to data and APIs. Later he advised the Department of Health and Human Services on the launch of two Open Source software projects designed to accelerate the adoption of standards for the exchange of electronic health records. In 2011 he moved to Geneva to start a 20-month stint as CTO at the World Economic Forum, where he rebooted a 30 year old legacy environment with open software and open thinking. Brian is now back in San Francisco, and remains an advisor to the WEF. Brian also is on the Boards of Director at the Mozilla Foundation, Benetech, and CollabNet.